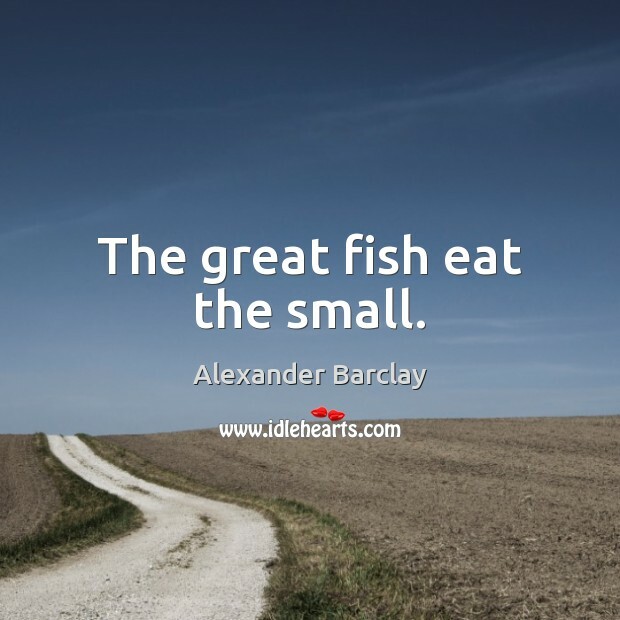 Enjoy the best inspirational, motivational, positive, funny and famous quotes by Alexander Barclay. Use words and picture quotations to push forward and inspire you keep going in life! 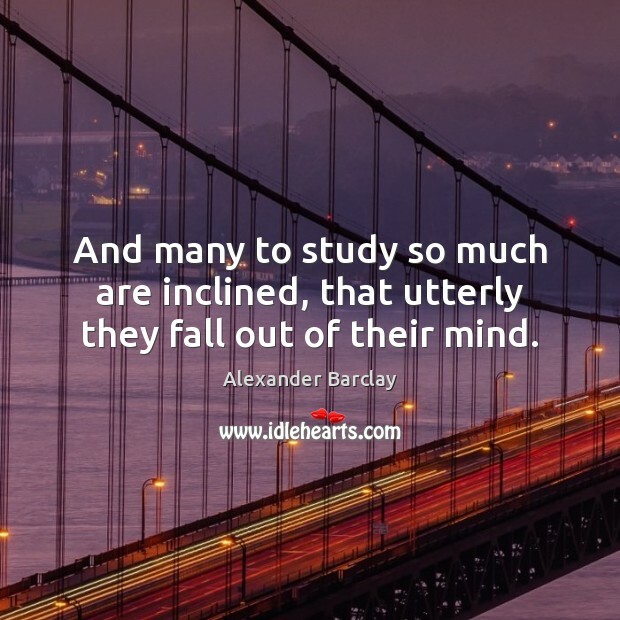 And many to study so much are inclined, that utterly they fall out of their mind.